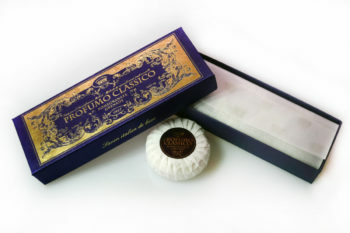 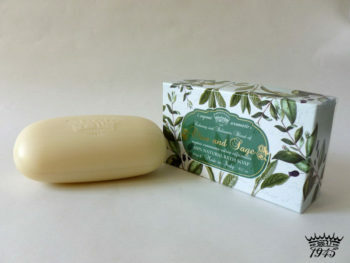 Soap Gift Set “White Rose” contains 3 soap bars 100 grams each, floral scented. 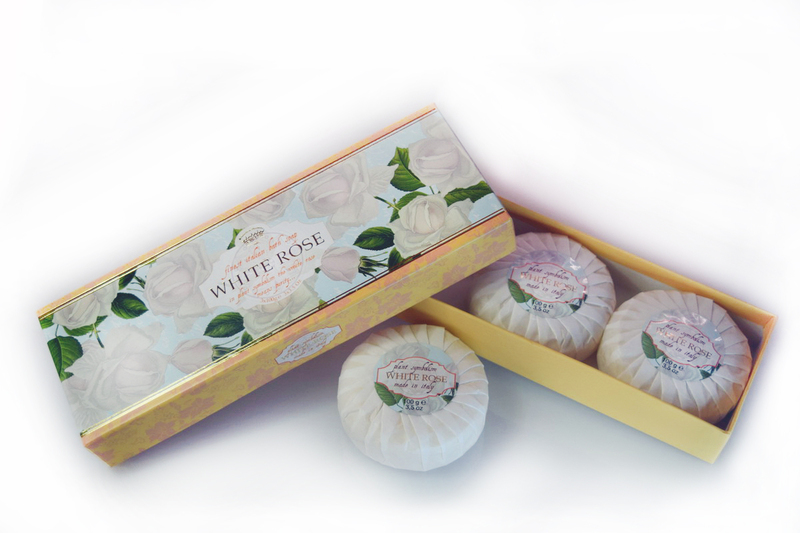 Be the first to review “White Rose – Soap Gift Set cont. 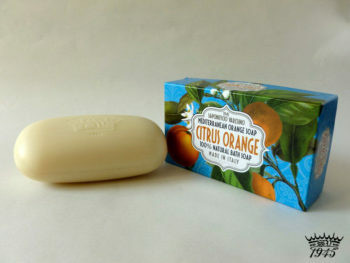 3x100grams soap bars” Click here to cancel reply.